With a heart heavy and sick over the pain, alienation, rejection and struggle of my cherished LGBTQ neighbors and sisters and brothers in Christ, I make this sincere repentance and confession public: I have been too quiet an ally. I’ve coasted easily along in my too passive affirmation of my LGBTQ neighbors, and I am sorry. I was wrong. This is not really about me. This about my LGBTQ neighbors, my beautiful LGBTQ sisters and brothers who have had to speak for themselves for far too long as I held back. And yes, with the little paragraph title above I am shamelessly and joyfully putting myself into the story of Justin Lee‘s book, Torn. In his story is where I want to be. In his story, and stories like his, is where I intend to live and breathe and speak. It was reading his book last year that started an itch in my soul. I knew I was too quiet, I knew I must do more, but I didn’t. I’m an educated Caucasian, male, heterosexual, Christian, clergy… does it get any more privileged than that in the West? I don’t have to talk about things I don’t want to talk about. I don’t have to defend who I am or apologize for myself, or for displays of public affection, or who I fall in love with, or who I want to marry, or if I can call myself a Christian. This is my privilege, and this is my hurdle. I have chosen to speak out for marriage equality before here and here, and I even said that I’m not scripturally or spiritually condemning of my LGBTQ sisters and brothers, and I even promised to speak more about the biblical reasons and my journey to that position, but then I didn’t. And no one called me out on it. No one said, “Hey, you said you’d talk more about this!” And so I didn’t. So I sat in my privileged silence. I repent of that silence. I repent that I have not been a strident, informed, vocal and down right annoying ally for my LGBTQ neighbors. I have waited too long and been too quiet, but no longer. Why now? People are funny. Among straight allies we have this stupid one-up-manship thing going on. No matter when I came out as an ally, another ally had been out longer and told me how late I was and attempted to passively or aggressively shame me. It’s happened again and again, and honestly it’s held me back. Allies seem to love their LGBTQ neighbors, but not other allies very much. That’s probably a sure sign of a disturbing stream of paternalism, my friends. We have to be careful. This past weekend I listened to some amazing LGBTQ people sharing their stories of the years and years it took them to finally be honest about their sexuality and find wholeness. They had long journeys to speaking out. They emboldened me. Their stories matter most here, not mine. I am joining their journey, and I’m so blessed to have been loved and welcomed. I am blessed to have them as my allies. 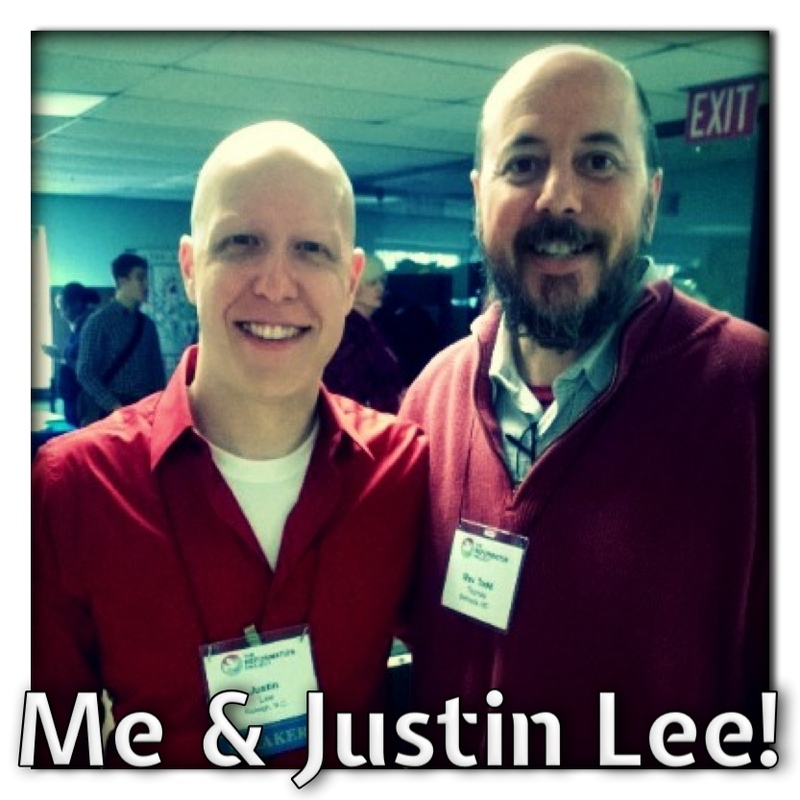 Last year I read Torn by Justin Lee (two years ago I got to sit at the Wild Goose Festival and have a beer and slice of pizza with Justin and just chat: still a cherished memory). 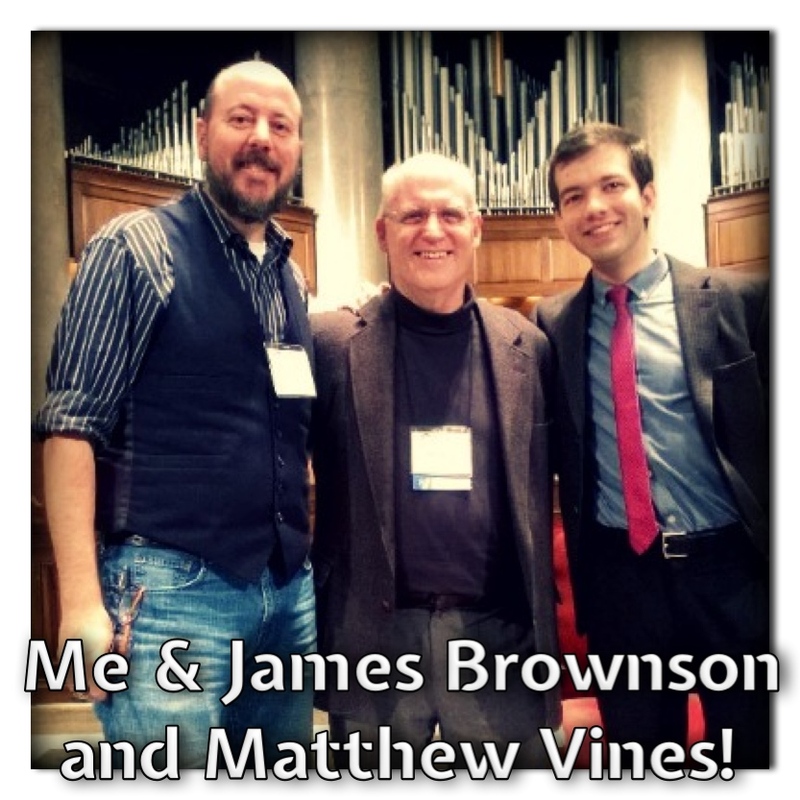 This year I read Matthew Vines‘ book God and The Gay Christian. When I read it I knew I being called from my silence and I purposed to attend The Reformation Project conference in DC this past week. What a blessing that was for me. I sincerely pray it was as much a blessing for every other ally and especially every other LGBTQ brother and sister who attended. You’ve heard my repentance, and now for my confession. This is where I want to go on the record, out loud, with sincerity and full conviction saying: LGBTQ affirming theology is good theology. LGBTQ affirming exegesis is good exegesis. LGBTQ affirming ecclesiology is good ecclesiology. That’s it. And I really will be blogging more about why I make that confession. I will unpack my understanding of what the overall scriptural message is in relation to being LGBTQ affirming. I’ll unpack why I believe that affirming theology, exegesis and ecclesiology are good. This blog entry is already feeling too long, but I want everyone to know where I stand, without any reservation or equivocation. I will be carrying the LGBTQ banner, loudly and annoyingly. My LGBTQ sisters and brothers deserve no less, no less of my love, no less of my concern, no less of my energy and my time. One last thing. I do hope that people share this blog, for one very important reason: If you are LGBTQ and you need a brother, a friend, a pastor… I am yours. I am at your beck and call, at your service and I will listen to you, love you and journey with you. Find me on Facebook, on Twitter, and if you’re local to DC or Bethesda, come stalk me at Starbucks. I am yours. Be alone no longer. Loving my LGBTQ sisters and brothers is never a repudiation of my heterosexual brothers and sisters, even the non-affirming ones! If you want to chat about this, and will do so civilly in a Christ-like manner, then I am also yours. I’m happy to go deep with you, prayerfully and meaningfully. This entry was posted in Ally, Ecclessiology, LGBTQ, Pastoring and tagged Affirming Ecclesiology, Affirming Exegesis, Affirming Theology, Confession, LGBTQ, Repentance. It was great meeting you at the conference Todd. I am happy to be on this journey as an ally with you :-).